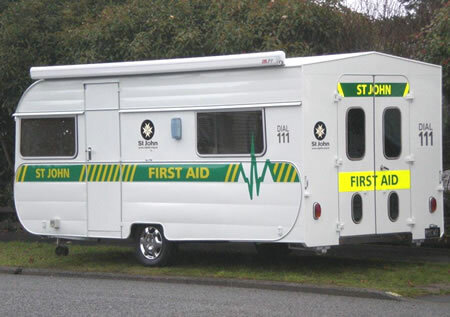 We provide a wide range of services including full repairs and modifications to Caravans and Motor Homes. 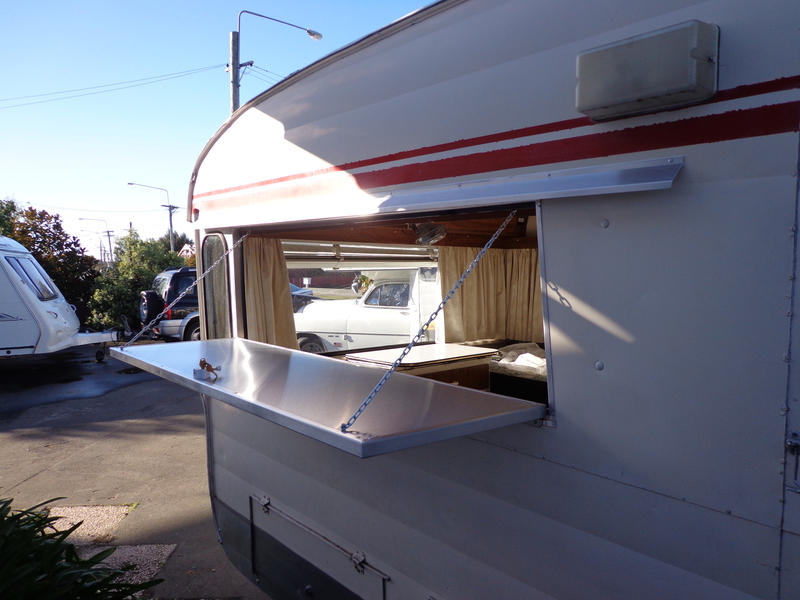 All our work is manufactured to a high quality and includes custom work to suit our individual clients requirements. 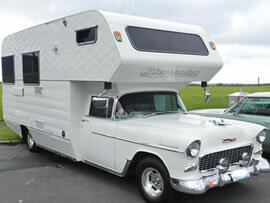 Insurance and Panel Repairs for your car, caravan or motor home. We are a family business owned and operated by Ian, Lynda & Tracy Gillespie. All our work is manufactured to a high quality and involves bespoke work to suit our individual clients requirements. 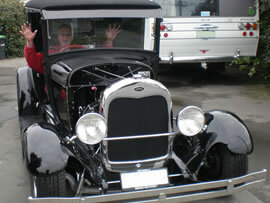 Gillespie Auto Services started business in Christchurch in 1988. 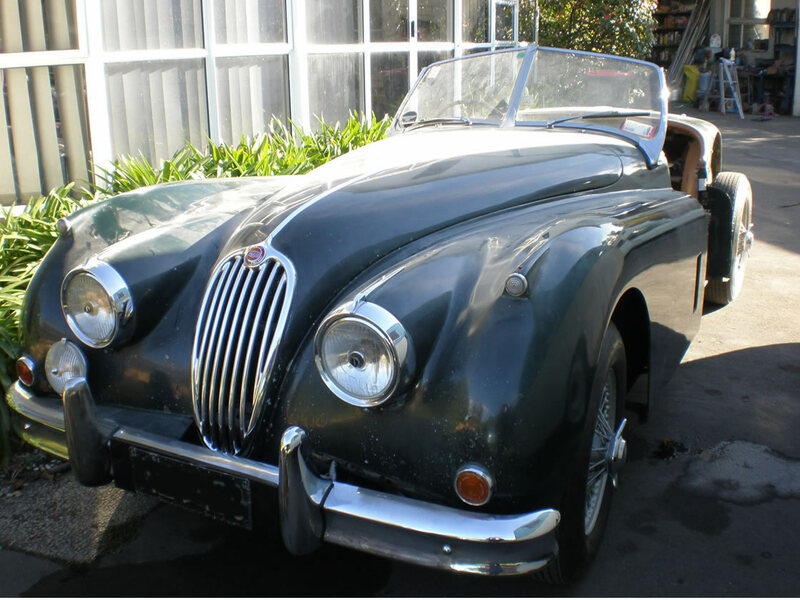 We are a family run business that has a combined experience of over 53 years in the engineering and automotive trades. We are always in constant liaison with customers on the development of their projects. Our philosophy is “Attention to detail”. 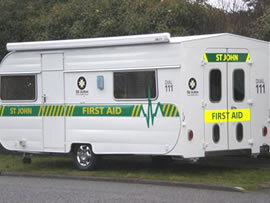 Self containment compliance readiness for your caravan or motorhome. 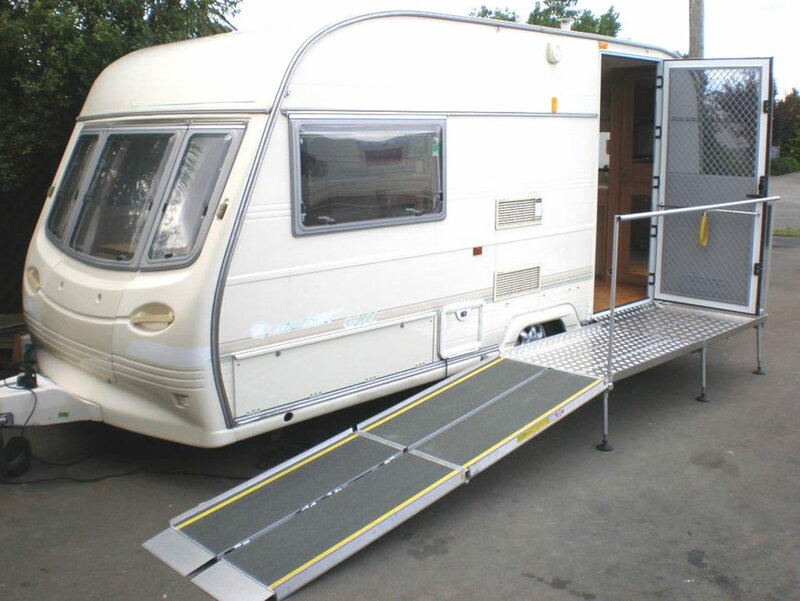 We have years of experience in modifying Caravans and Campervans to compliance standard. Here are examples of some of the diverse range of projects we have completed and work in progress.